‘Great, I’ll do that, except I have to teach now and it’s on my computer at home, can I send it at the weekend [and it is soon to be Friday afternoon, I was thinking, fingers crossed]. 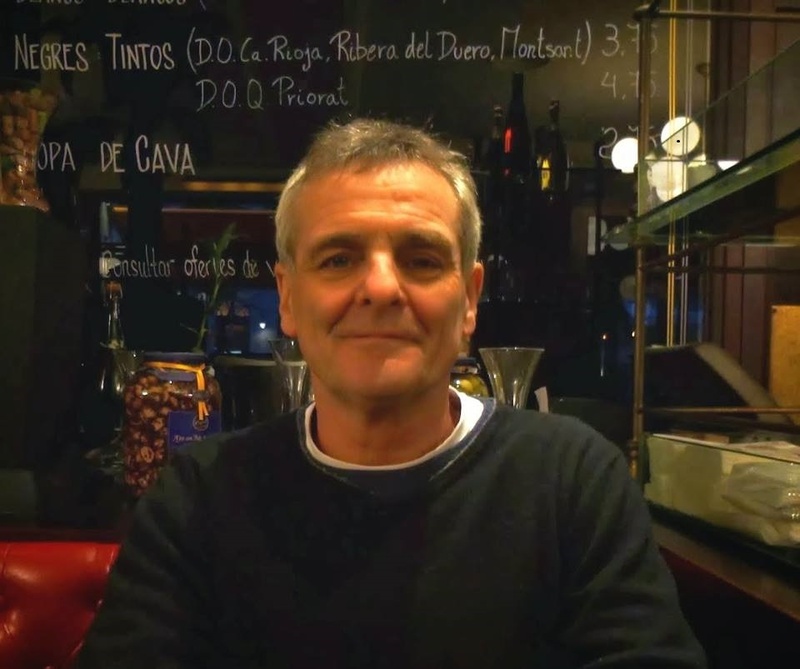 Andrew Melrose is Professor of Writing for Children and Creative Writing, University of Winchester, UK, he has over 180 film, fiction, non-fiction, research, songs, poems and other writing credits, including 15 films and 36 scholarly or creative books. He is also the editor of the journal Writing4Children www.write4children.org (soon to be re-launched) and has written a number of books, articles and book chapters on various aspects of critical and creative writing and on the cult and culture of the child, children and childhood as well as the wider relationship between research, creative practice and knowledge. 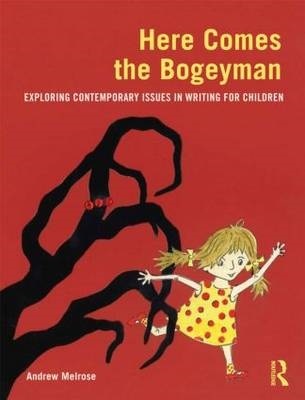 This entry was posted in Guest Bloggers and tagged Andrew Melrose, author, children's author, MA Creative & Critical Writing, MA Writing for Children, University of Winchester by Litmus 2015. Bookmark the permalink. The irony is that Edison killed a lot of dogs while trying to prove the Alternating Current was inferior to Direct Current. Good story about a story, though.